What can we learn from Chile & South America? 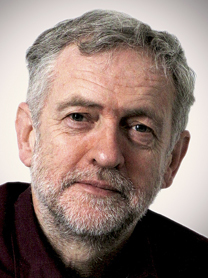 Join Jeremy Corbyn MP at this special public meeting. We commemorate the 40th anniversary of the Chilean coup – when the elected socialist government of Salvador Allende was overthrown by a brutal dictatorship led by General Pinochet. Nationally and internationally, trade unionists were at the forefront of resisting the Pinochet regime and democratic protest eventually led to the regime’s downfall. In the 1980s Pinochet led the world in applying monetarism and neo-liberal economics, providing an example that Thatcher and Reagan went onto apply and popularise with governments in the west. Today we are living with the results of failed neo-liberal economics, including failed austerity policies. The general situation in Latin America is very different. Having followed Chile’s lead before, what can we learn today from events in Chile and Latin America? Come along to this next public meeting of Sussex LRC to find out. 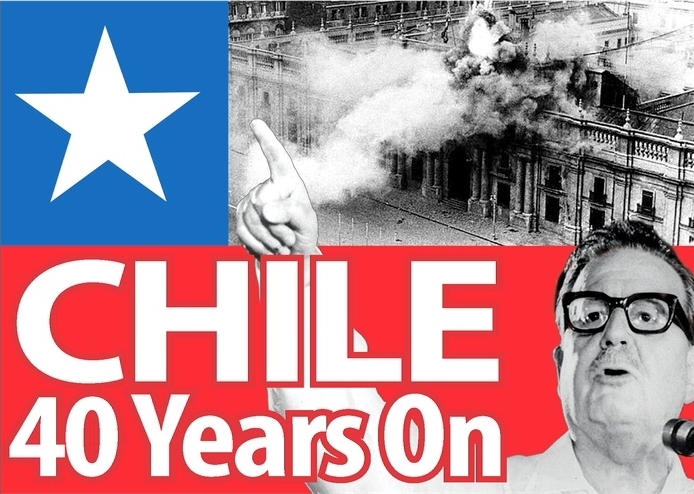 We shall also be joined by Maria Vasquez-Aguilar, Chair of the London Network of the Chile 40 Years On campaign. 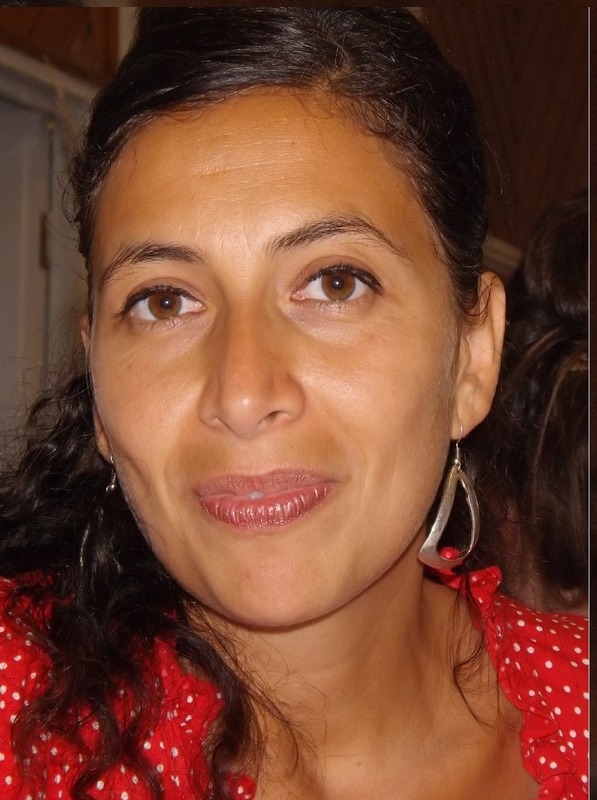 You can listen to Maria’s powerful contribution to Midweek broadcast by Radio 4 on 11 September 2013, before meeting her in person on Saturday 14 September.